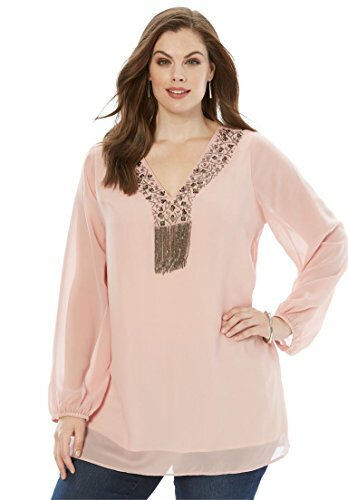 The official first day of spring: the moment you put this gorgeous beaded tunic on. 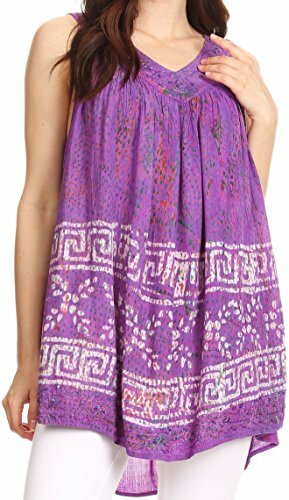 Glorious flowers are sublimate-printed on the front and back, while lace panels elevate the tunic's brightly hued neckline. 3/4-length sleeves. Hand wash. 100% Polyester georgette. Imported. 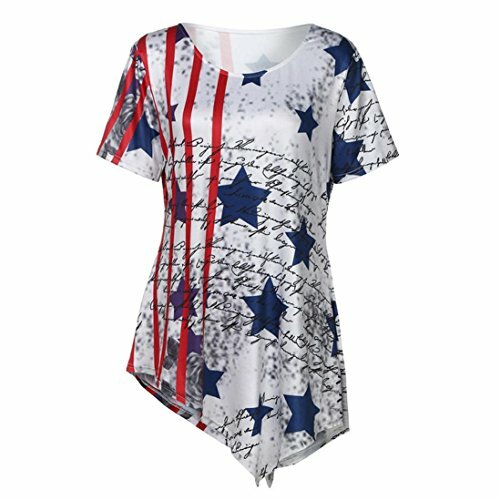 S(6-8), M(10-12), L(14-16), XL(18), 1X(18W-20W), 2X(22W-24W), 3X(26W); 33"L.
This blouse features a tank top fit and design with a scoop neck. It's a long blouse with an elegant drape and effortless fit. Fabric is opaque with a crinkle fit. There is detailed embroidery, sequins, and beads along the neckline and bottom hem. 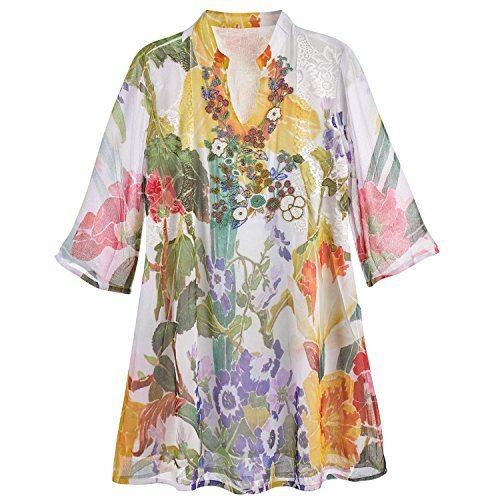 This blouse is really colorful and fun. Very lightweight. 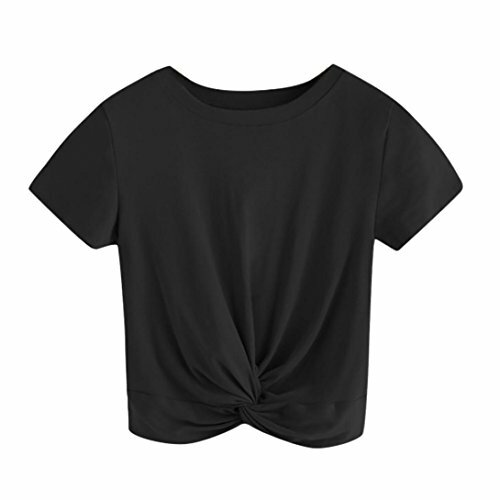 To style this blouse wear with a pair of jeans or ripped jeans or shorts. Can also be worn with a skirt or dress or over beachwear as a coverup! We suggest wearing with shorts and gladiator sandals! Hand wash separately in cold water. Line dry. Imported. | Material: 100% Rayon. About Sakkas Store:Sakkas offers trendy designer inspired fashion at deep discounts! We work day and night to bring you high quality clothing and accessories for a fraction of the price you pay at department stores.Our incredible deals sell fast, so don't wait! 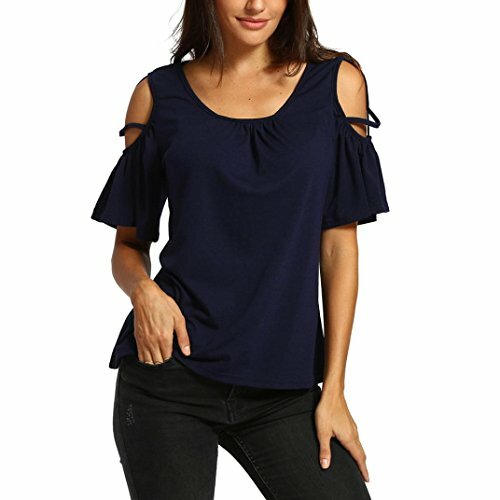 Product Information: Season: Summer Gender: Female Opportunity: Everyday Material: Polyester Pattern Type: Solid Style: Casual Length: Regular Fit: Fit to size Laundry: Hand wash cold, dry hang or line What you get: 1 * female top Size Chart (cm / inch) Size: S Bust: 82-86CM / 32.2-33.8 "Shoulder: 37CM / 14.5" Length: 45CM / 17.7 " Size: M Bust: 86-90CM / 33.8-35.4 "Shoulder: 38CM / 14.9" Length: 46CM / 18.1 " Size: L Bust: 90-94 CM / 35.4-37 "Shoulder: 39CM / 15.3" Length: 47CM / 18.5 " Size: XL Bust: 94-98CM / 37-38.5 "Shoulder: 40CM / 15.7" Length: 48CM / 18.9 " 【 Note 】: ※Please note that it may be an error of 1 - 2 cm for handmade measurements. ※On the screen and the real thing may look slightly different colors so. Please note that slight color differences should be allowed for light and screen. ※If you have any questions about the size of your purchase, please contact me from e-mail. When the item goes out, we are not responsible for the size problem. 【 delivery 】: ※　I will deliver it about 6-12 days after shipment. ※　If there is no absence or contact at the time of delivery, it may be returned, so please contact the post office as soon as possible. Asian Size:S Size:S Bust:90cm/35.4" Sleeve:30cm/11.8" Length:56cm/22.0" Size:M Bust:96cm/37.8" Sleeve:31cm/12.2" Length:57cm/22.4" Size:L Bust:102cm/40.2" Sleeve:32cm/12.6" Length:58cm/22.8" Size:XL Bust:108cm/42.5" Sleeve:33cm/13.0" Length:59cm/23.2" Size:XXL Bust:114cm/44.9" Sleeve:34cm/13.4" Length:60cm/23.6" Shipping: The item will be shipped from China, so it takes 15-25 days to deliver. And our product is good with reasonable price and we believe it will be worth having it, so please wait for it patiently! Any question please kindly to contact us and we promise to work hard to help you to solve the problem. Please check the measurement chart carefully before you buy the item. Wintialy Please note that slight color difference should be acceptable due to the light and screen. Please use cold water washing first time, and hand wash, to avoiding fades. Note:Due to lighting effect,monitor's brightness etc, there could be some slight differences in the colour between the photo and the actual item We are a Chinese size, please choose a size one Any question please kindly to contact us and we promise all questions will be answered within 24 hours. Asian Size: Size:S Bust:86cm/33.86" Shoulder:35cm/13.77" Length:60cm/23.63" Size:M Bust:92cm/36.22" Shoulder:36cm/14.17" Length:61cm/24.02" Size:L Bust:98cm/38.59" Shoulder:37cm/14.56" Length:62cm/24.41" Size:XL Bust:104cm/40.94" Shoulder:38cm/14.96" Length:63cm/24.80" Shipping: The item will be shipped from China, so it takes 10-20 days to deliver. And our product is good with reasonable price and we believe it will be worth having it, so please wait for it patiently! Any question please kindly to contact us and we promise to work hard to help you to solve the problem. Please check the measurement chart carefully before you buy the item. Wintialy Please note that slight color difference should be acceptable due to the light and screen. Please use cold water washing first time, and hand wash, to avoiding fades. Note:Due to lighting effect,monitor's brightness etc, there could be some slight differences in the colour between the photo and the actual item We are a Chinese size, please select it in an one size larger., thanks (All measurement in cm and please note 1cm=0.3937inch) Any question please kindly to contact us and we promise all questions will be answered within 24 hours. A little embellishment goes a long way in this georgette top featuring beaded fringe at the neckline. 32" tunic length Poly Machine washable Imported Fashion That Fits:Effortlessly chic in an easy fit. Pair the bold print with sleek black accessories. At 32" long, this tunic is just the right length for jeans. Looking for more Beaded Print Blouse similar ideas? Try to explore these searches: Folding Patio Set, Alpha Chipboard Letters, and Orange Canvas Footwear. 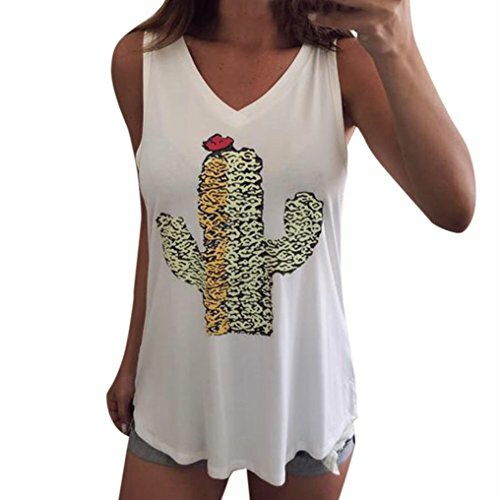 Shopwion.com is the smartest way for comparison shopping: compare prices from most trusted leading online stores for best Beaded Print Blouse, Girl Stork Charm, Mia Karaoke, Beaded Print Blouse . 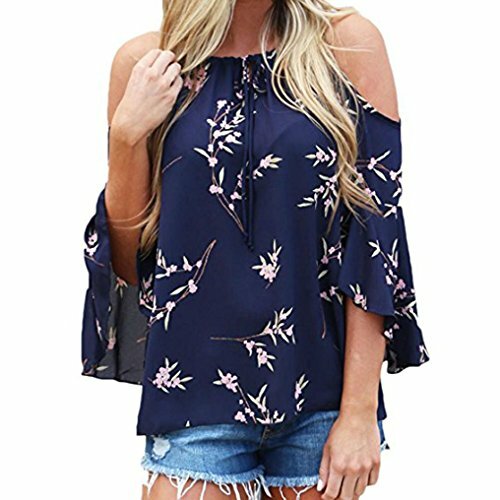 Don't miss this Beaded Print Blouse today, April 24, 2019 deals, updated daily.